Children and preteens are shopping online, and retailers are advertising directly to them. 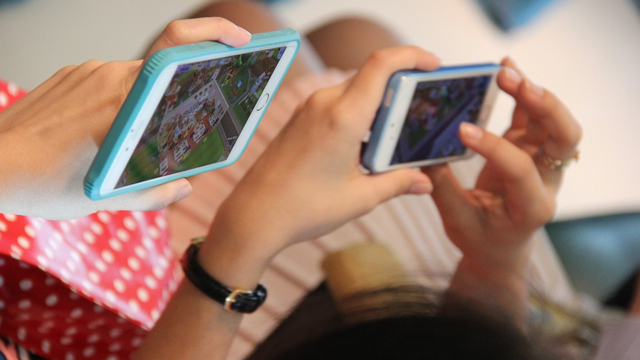 Retailers are leveraging Snapchat, YouTube Kids and other mobile apps to target children and preteens more likely to be on their smartphones, tablets or laptops than watching television. Nine-year-old Isabella Colello described how she shops online and puts items in her cart, which her father can browse through and purchase — or not. “It’s so much better than going to the mall because there aren’t that many places to shop anymore,” she said. Five Star (which makes binders and folders) and Red Bull just debuted “new back-to-school filters on Snapchat, while clothing chain Justice is advertising in-store fashion shows on its app.” The National Retail Federation estimates that families will spend an average of $685 per household on school-age children in the back-to-school season.